So I've been taking these for quite a while to support my immune system in the exam time and to strengthen my nails. Although my nails did not really change, after a while I noticed my hair had grown quite long in a very short time. This also did a good job in keeping me healthy and maintaining my energy levels in the exam time. Did a full blood-test recently and my iron levels have also improved. 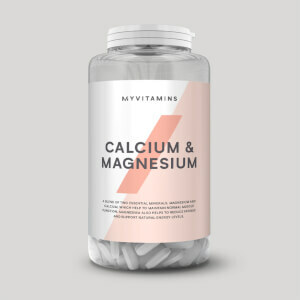 Overall a good product and will continue using it. 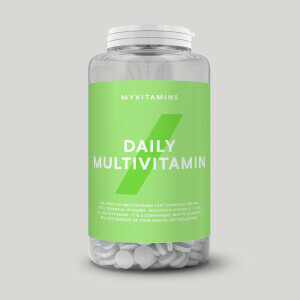 I've been using this vitamins for 2 months now. I bought them because I was getting bruised every time I went to the gym, just with the gentlest touch of the barbell. 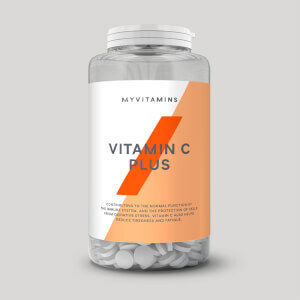 I thought it could be for lack of vitamin K so I started taking these pills, also because they cover all the vitaminic groups and seem very complete. It took three or four weeks to kick in but the difference is clear. No more bruises and I feel like I have more energy, also my nails seem to grow faster and stronger although I don't feel any difference in my hair (but it has always grown really quickly anyway). So overall a very good product. I'd recommend it. I've been using this product for months and really I can feel its effectiveness. It's helping me to cope with the tiredness after intense workout and the cold of the winter. I'm feeling more energetic and present in my daily life. Good stuff, highly recommended! Why no vitamin A? 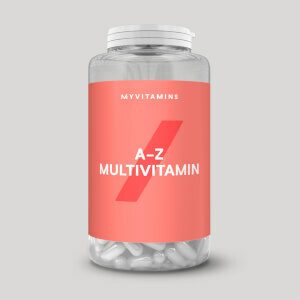 I'm looking for a good multivitamin and am worried about the Alpha Man one causing hypervitaminosis and therefore zits for me. But this one has no vitamin A, amongst other things. At this rate I'd have to buy your Iron supplement, which has vitamin A too, and just getting the Alpha Man supplement. What's even the point of this one? I have been taking them for couple of months now and I feel that my hair and nails are becoming better and better. Worth buying!